is a font config file. I already solved the problem creating a new user account. Font rendering is correct now. Reinstalling fontconfig solves both this error message and the problem with the fonts of the login manager. However the fonts after login looks horrible. Changing settings in system settings and even in the preferences of the internet browsers has no effect. I remember that I followed the instrutions of the link below to improve the font rendering a few days after install my system, maybe it’s a cause of my problems. Can anyone say how to undo the following symbolic links please? I hope this fix solves my problems with power management. Solarized theme works, but I can’t use it because it has no dropdown to select different user accounts. All other themes installed here have the same problem. I have just noticed that libreoffice also has horrible font rendering. I already solved the problem with Firefox by changing its own font settings. may you have qt5ct installed? as this is known to do such issues on QT Desktop environments? Monospaced fonts also look horrible in Firefox and Thunderbird. I need to reset font settings completely. do you use a custom theme for sddm? No, I use beeeze theme. I tested other themes, but the problem persists. 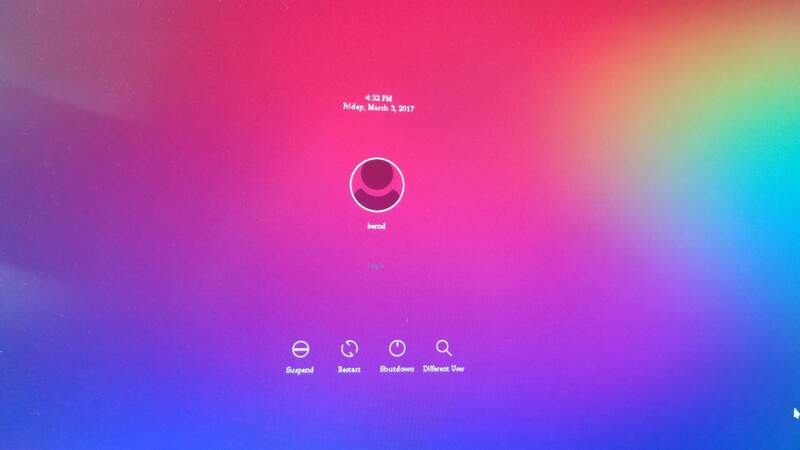 I use KDE Plasma 5.15.2 desktop environment with SDDM login manager. Font rendering was damaged on my system after I change font settings in System Settings > Font, I needed to remove fonts.conf file to fix the problem. However SDDM login manager is still showing the fonts incorrectly, like this screenshot. How can I fix login manager fonts? My previous report was closed.